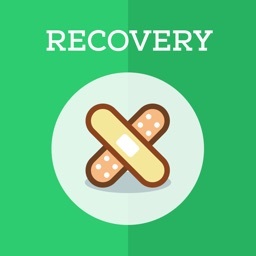 This app works directly with the Next Recovery app. 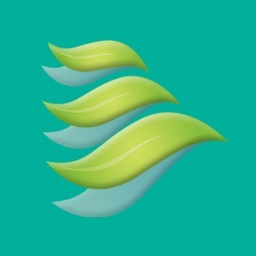 This app is a tool to help your friend on their journey of recovery. 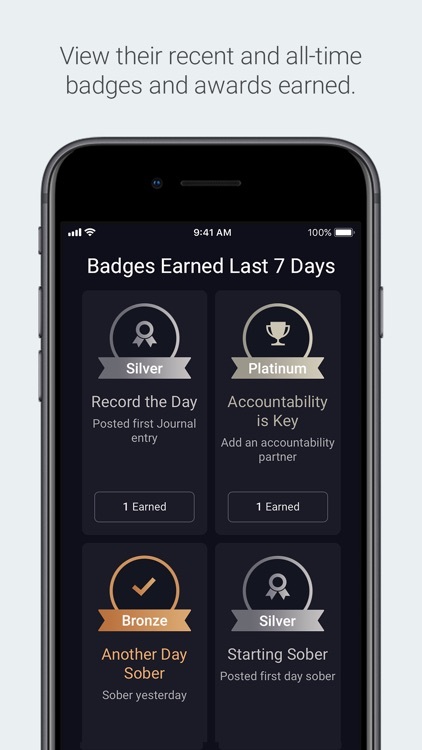 See their daily progress, receive status updates, see in-app rewards, and encourage them with the built-in messaging feature. Everyone who is on the road of recovery from substance abuse needs a friend or mentor to help and encourage them along the way to maintain sobriety. This app connects and works with the Next Recovery app. 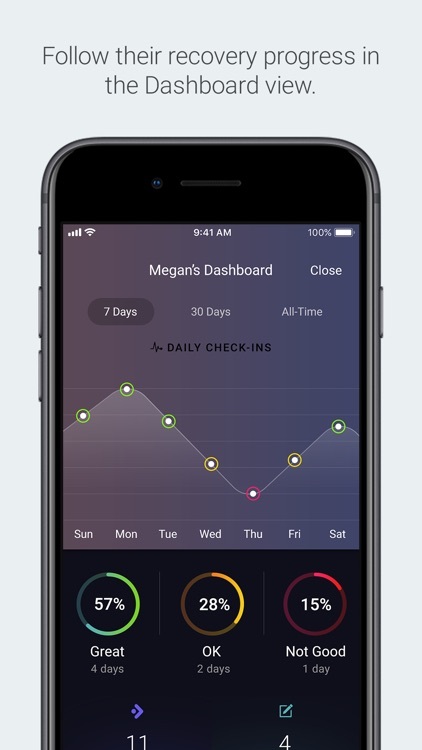 Automatically get notified of your recovery partner's check-ins. Track your recovery partner's progress with stats and charts. 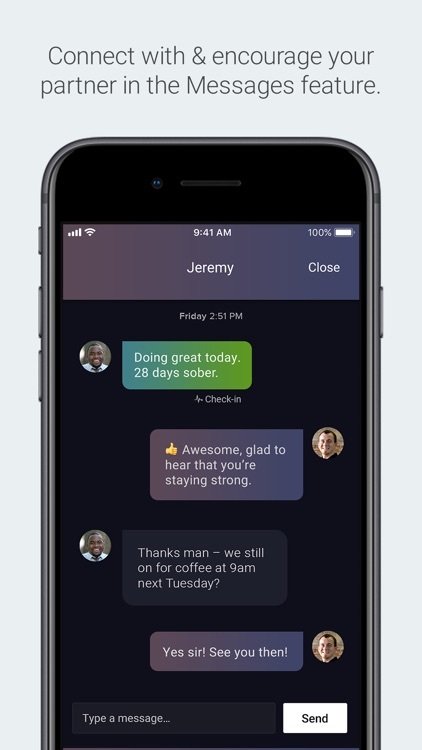 Stay in touch with your recovery partner, with the built in messenger and automatic status updates. This app allows you to be the accountability partner for multiple individuals using the recovery app at the same time. 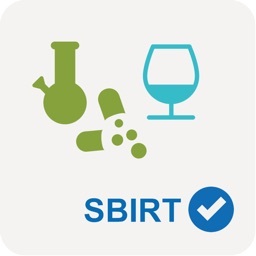 *NOTE: For this app to work, the person in recovery will use the Next Recovery App (which works directly with this app, Next Accountability). 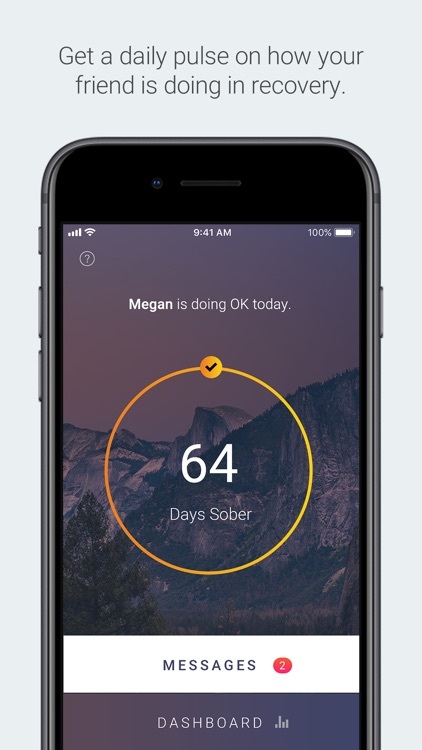 The apps work together to aid in the recovery journey. 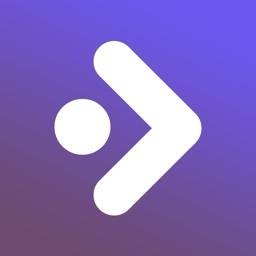 This app was created by the Gene Duffy Foundation. The purpose of the Gene Duffy Foundation is to provide tools and resources that help with substance abuse prevention as well as early intervention. The foundation also promotes education and research about drug and alcohol addiction and provides assistance for the treatment of these addictions. 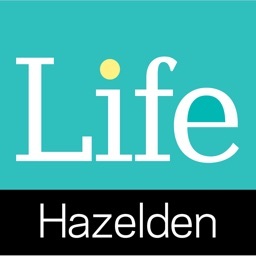 The vision is to provide initiatives that can prevent alcoholism and substance abuse issues while providing greater access to high quality, effective treatment for people already in the grips of alcoholism and/or substance abuse. Learn more at DuffyFoundation.org.